NASSAU, The Bahamas (February 14, 2019) – In a continued effort to foster support and commitment to the well-being of individuals throughout the community, Tropical Shipping held a luncheon to raise funds for Komen Bahamas Race for the Cure on January 18th at their Gladstone Freight Terminal location. Regional Accounting Manager, Daphne Hanna, said their support started about five years ago in the accounts department at their Corporate Headquarters in West Palm Beach. 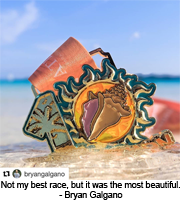 “A few ladies in the Accounts department joined the Susan G. Komen race in West Palm Beach and a group of them eventually came to the race here in The Bahamas. We came up with the idea to have the luncheon to help support,” said Hanna. Hanna said every year the event continues to grow. “This year, the luncheon completely sold out of its available 300 tickets and we were able to net around $2,500,” said Hanna. The luncheon is open to the public and one of their major supporters – Arawak Port Development, who is also a bronze sponsor for the award winning Sunshine Insurance Race Weekend, supplied their entire staff with tickets for the luncheon. In addition to the luncheon, Tropical Shipping has contributed an additional $5,000 for the past four years in funding for Race Weekend. 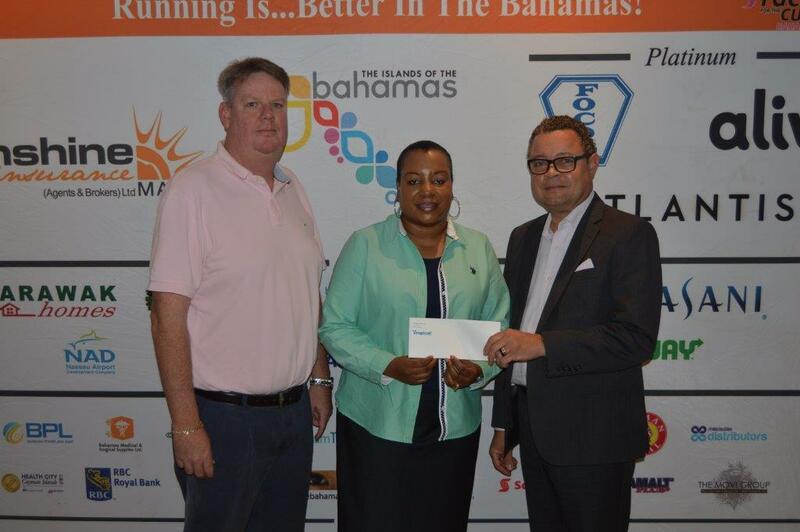 Hanna said Tropical Shipping will continue to support Susan G. Komen Bahamas Race for the Cure® because of the work being done as it relates to research and its positive impact on the Bahamian population affected by cancer. “We had one of our own employees impacted with cancer. He was able to obtain assistance from one of the organizations that Komen Bahamas supports. The work and research they do in The Bahamas assists persons and families here. Cancer is probably the greatest disease that impacts this country and we thought it would be fitting to support an event that is fighting this issue,” said Hanna. The Susan G. Komen Bahamas Race for the Cure® provides an opportunity to raise awareness about Cancer and its impact on thousands of women and men in The Bahamas. One hundred percent of the net proceeds raised in The Bahamas, remain in The Bahamas. 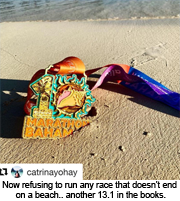 Sunshine Insurance Race Weekend is in its eleventh annual running of the marathon, half marathon, relay and its tenth running and partnership with the Susan G. Komen Bahamas Race for the Cure® 5K, January 18-19, 2020.